We are devoted to making the complicated world of the law a little easier to understand. The law touches on literally every aspect of our day-to-day lives, whether we realize it or not. 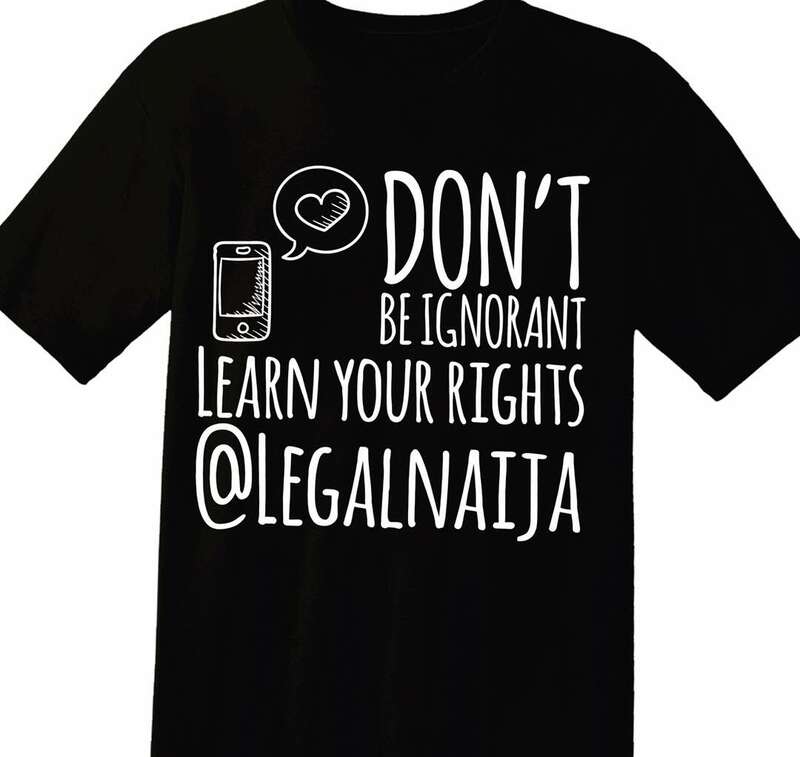 you can follow the Legalnaija Blawg, receive updates and new articles every day, and interact with us both through our site or through our Facebook, Twitter, or Instagram pages. Help share with your friends and followers. Some say: "ignorance is bliss". 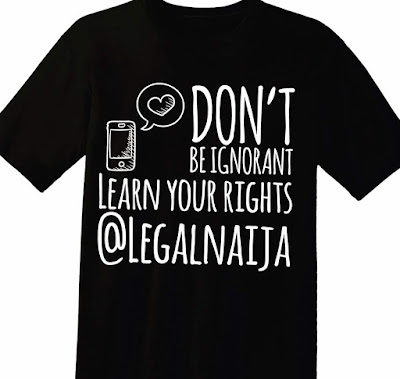 However, if you know your rights you can assert those so people or the government cannot take advantage of you.